Mr. Trump has repeatedly come to Mr. Manafort’s defense. “It doesn’t involve me but it’s a very sad thing.” In private discussions with his lawyers, Mr. Trump has raised the option of pardoning Mr. Manafort. Whether Mr. Manafort would cooperate has been an issue during his plea negotiations, according to one person familiar with the discussions. Prosecutors have previously said one of Mr. Manafort’s close associates in Ukraine had contacts with a Russian intelligence agency. 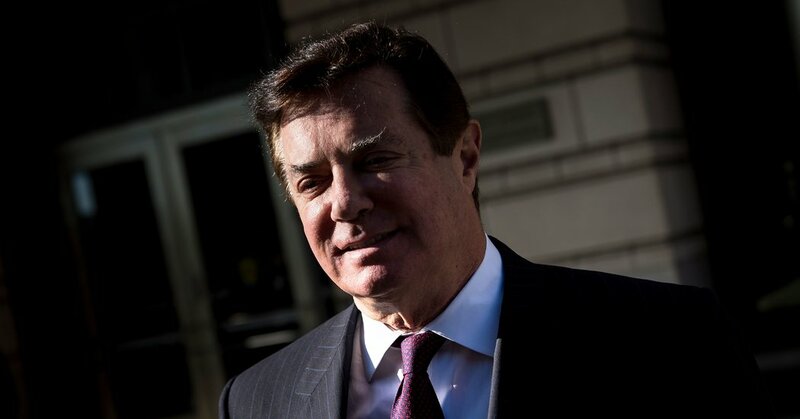 A Russian oligarch closely tied to President Vladimir V. Putin of Russia also lent Mr. Manafort $10 million that prosecutors have suggested was never repaid.